Orlando has a lot to offer for group outings and team-building. 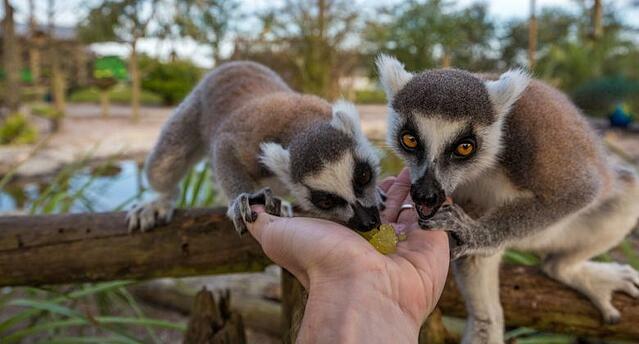 We may be famous for it's family friendly theme parks, but who says adults can't have fun too? 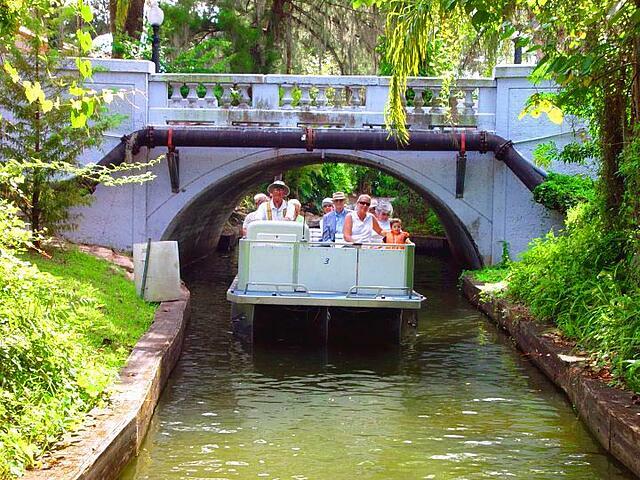 Featuring well known attractions and some hidden gems, you're sure to find the perfect spot for your next group outing. Want to learn more about our charter bus services in Orlando? 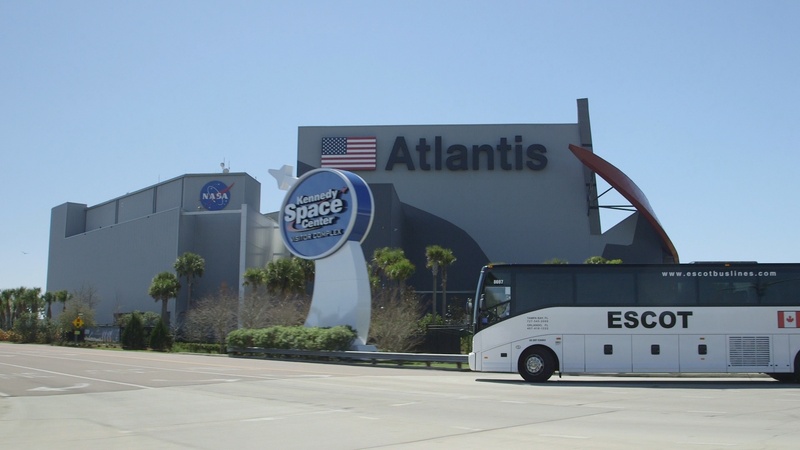 Check out our Orlando page to learn about our charter bus service in Orlando! This well-known attraction is an excellent way to broaden your knowledge and have some fun. While here, you can explore all five mission zones, from the space pioneers to NASA's next step. You definitely do not want to miss their Race to the Moon zone, which focuses on the storied Apollo landing. Outside food is allowed, as long as it’s packed in small soft-sided coolers. An excellent way to take in the beautiful Florida sights. On this tour you will see many species of Florida wildlife. This attraction only accepts cash or check. This display of athleticism and entertainment is not to be missed. 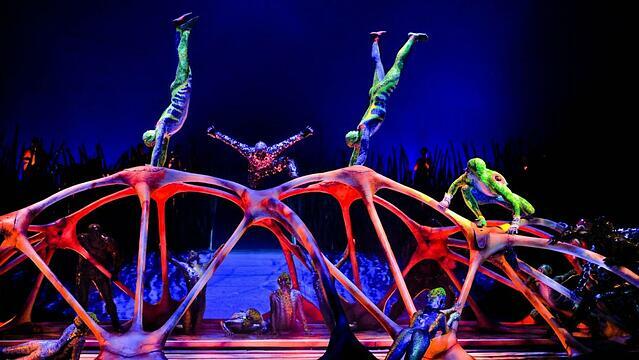 Here you will see internationally acclaimed acrobats like no others. It is important to note that the show is subject to change with no notice. A wonderful place to spend a day at being pampered. 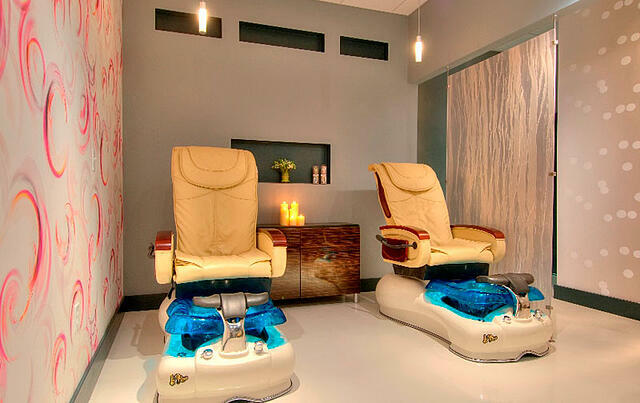 This spa offers 150 different services, so they’re bound to have something you want to try. While here, you should check out their new digital de-stress massage. You need to make an appointment here to take advantage of their services. Additional Info- You can receive a free service by liking their Facebook page. You can choose between a free eyebrow or lip threading or wax, free anti-aging hand treatment, or a ten minute chair massage. There is no better way to take in the Florida wilderness than at Revolution Off Road. Located on acres of land, you will see all sorts of Florida wildlife on this tour. Reservations are required here. Additional Info- If you don’t feel like calling your reservation in, you can also email it at reservations@revolutionoffroad.com. A great way to view African wildlife in a Florida setting. While here you can expect to see several exciting species that are native to parts of Africa. Reservations are required, but the tours happen rain or shine. Additional Info- There is no outside food or drink allowed. 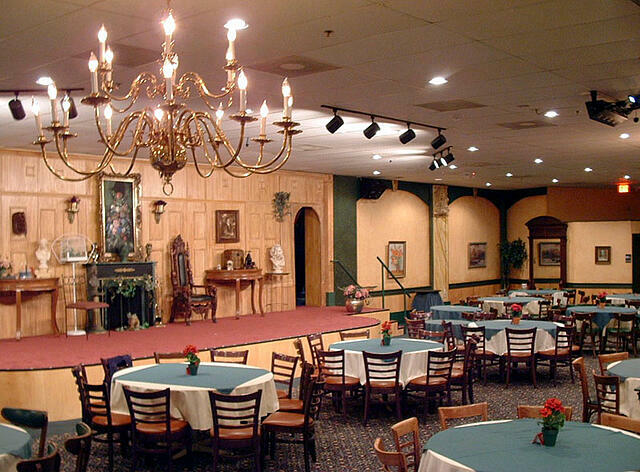 If you are planning a dinner out, Sleuths Mystery Dinner has you covered. You will enjoy a two and a half hour experience where you become the detective in this interactive event. If you successfully guess the culprit at the end, you can win a prize. Take an airboat tour through 259 acres of private grasslands and see the true beauty of Florida. 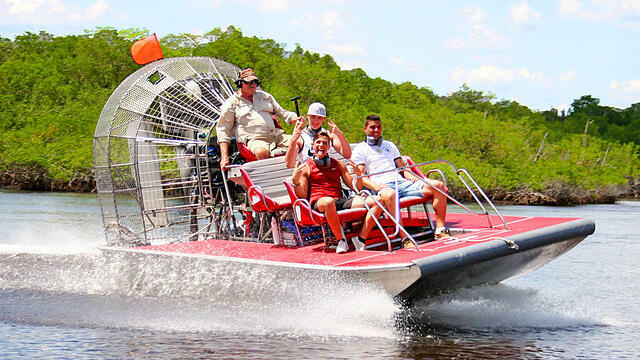 The airboat tours run from 9AM to 5PM year round. Additional Info- If you have a group of six or less, you can reserve your own boat for the tour, and there are special group rates for groups over 20. 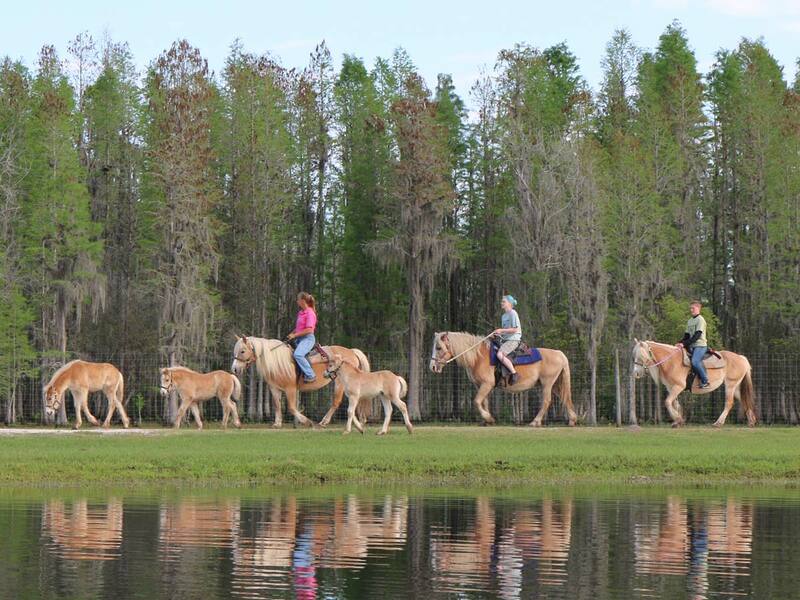 Do you love horseback riding, and nature? If so, this stop cannot be missed! Horseback riding along historic trails, you will see plenty of unique sights. The tour itself takes approximately one and a half hours, but you should allow for two hours on site. It is important to note that you must be generally in good health with no back or neck injuries, and you cannot be pregnant to ride. Additional Info- It is recommended that you wear long pants and closed toe shoes. No experience is required. Cost and Group Rate- $69.99 plus tax. 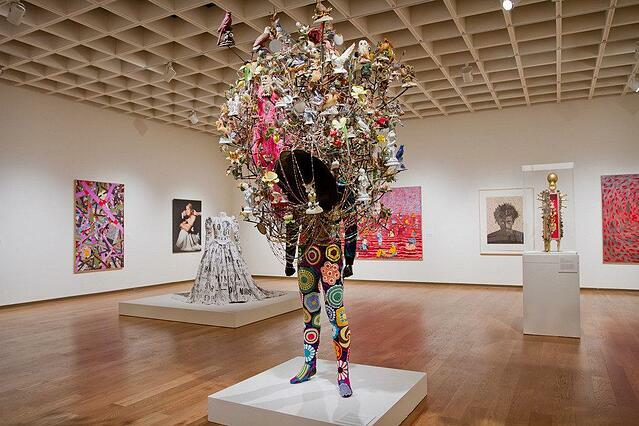 The Orlando Museum of Art is a renowned facility to explore. With so many exhibits to explore, you can easily spend a whole day here. While here, you need to make sure that you check out the Baggage Claims exhibit, on display until December 31st 2017. Make sure that you don’t try to visit on a Monday, that is the one day they are closed. Additional Info- If you are a member of the museum, you have free access to all OMA exhibits, and free admission to 75+ reciprocal museums. Looking for more information on chartering a bus in Orlando? Check out our Orlando Charter Bus page for info and more great Orlando destinations! Ready to book your group's trip? Get a quote for your charter bus service today!